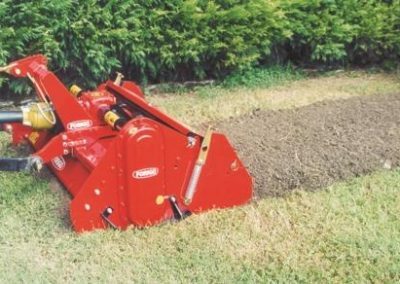 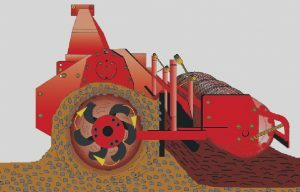 Built for tough conditions, the Forigo stone buriers are 540 PTO driven through a heavy duty gearbox and chain drive to the rotor. 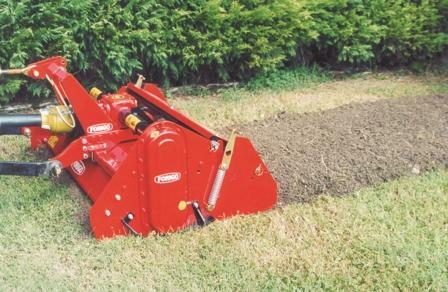 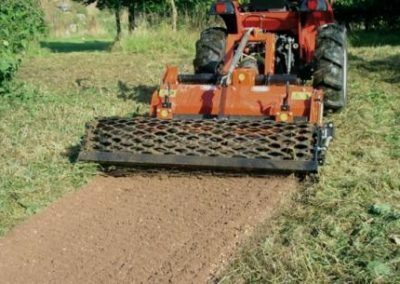 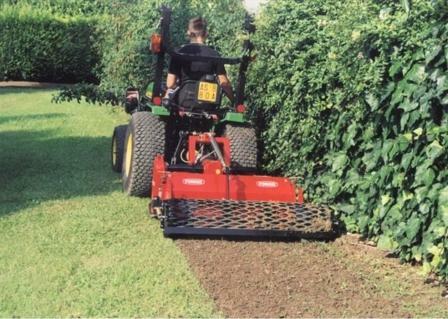 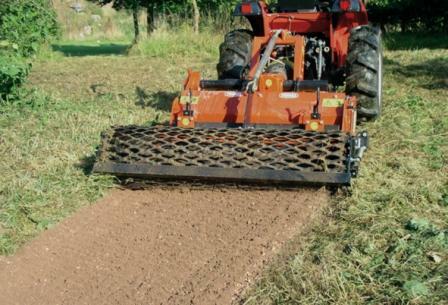 They are available with a net roller to control depth or with a rear adjustable hood. 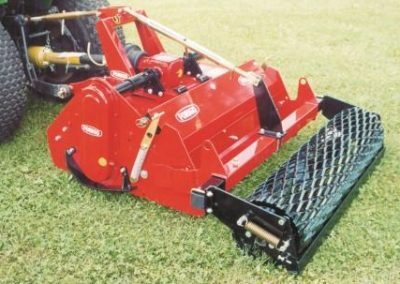 The working width is 85cm up to 1.25m and shear bolt protection is standard. 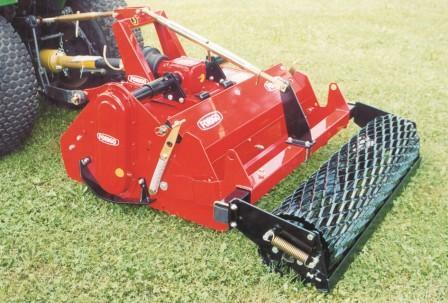 The power requirement is between 15hp and 35hp.